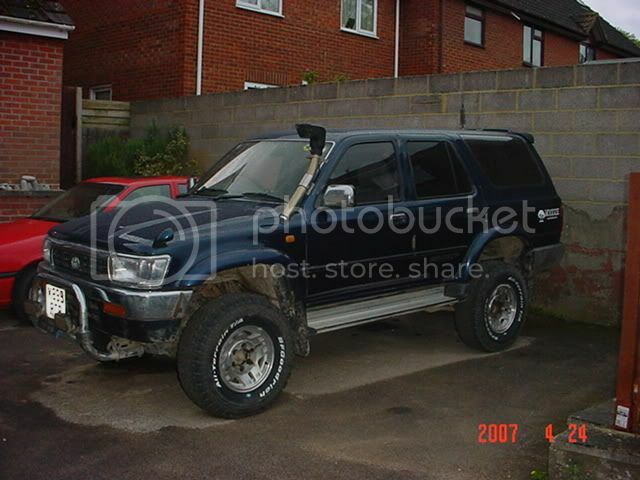 i'm thinking about making a custom snorkel for my surf, as there seem to be none atall for sale anywhere, and its probably cheaper to make one. can people on here post up pics of their snorkels so i can get inspiration. i dont mind what vehicle its on, its just so i can get ideas. 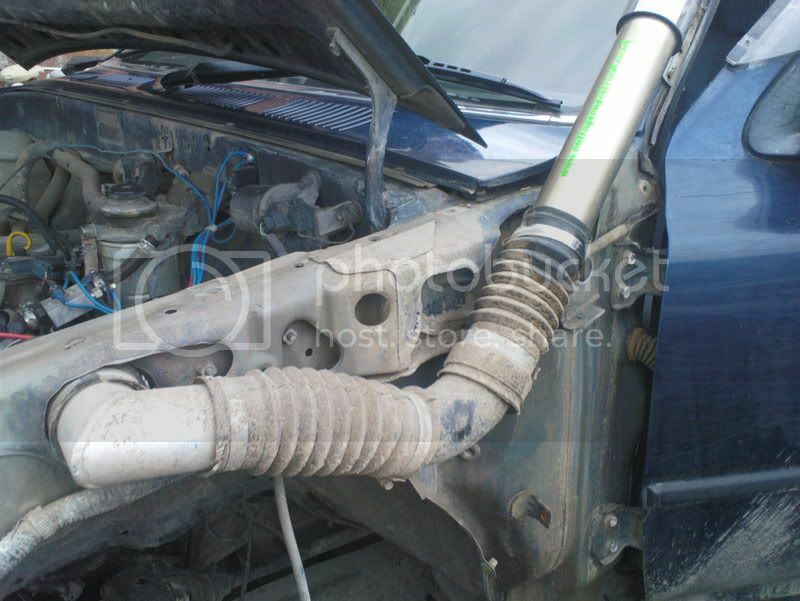 plus for those that have the landrover snorkel top thigy on, (dont know wat its called but those front facing scoops) where is your air filter? 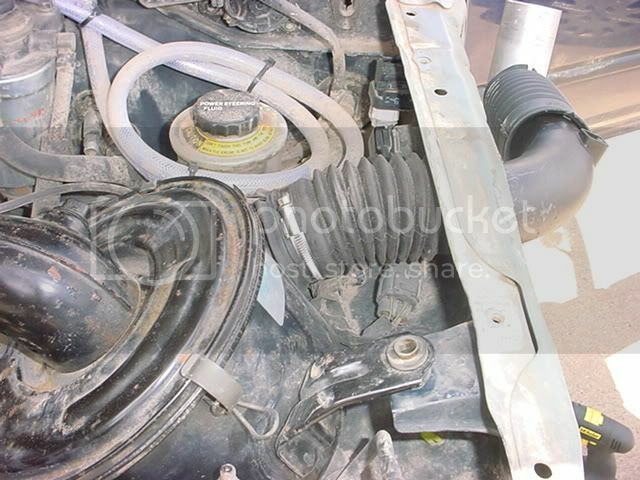 p.s under bonnet photos too if you could. how is that one mounted to the A pillar?